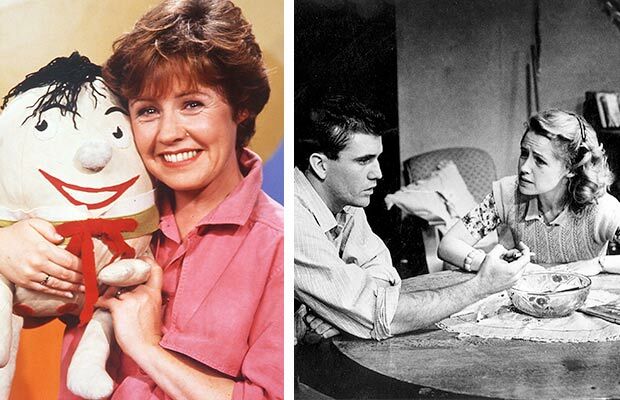 Iconic ABC TV children’s show Play School celebrated 50 years on the air this week – marking half a century of music, stories, songs, laughter and delight in over 2,250 episodes. 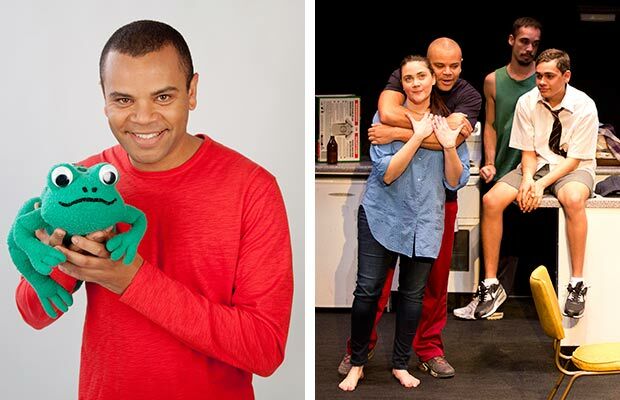 Alongside Big Ted, Little Ted, Humpty and Jemima, Play School has been hosted by some of Australia’s best known and loved actors – many of whom have trodden the boards here at the Sydney Theatre Company. 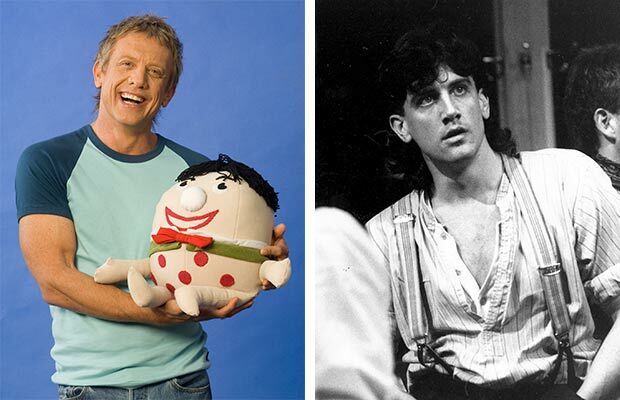 So, let’s take a look through the big Square Window at The Wharf to see which of our STC favourites have also played a leading role in Play School. STC credits: Jonah Jones (1985), Company (1986), Falsettos (1994), The Herbal Bed-tour (1998), She Stoops to Conquer (1999), Up for Grabs (2001, 2001 tour), Mr Kolpert (2002), Mrs Warren’s Profession (2013, 2013 tour), Whoops! The Wharf Revue (2013, 2013 tour). 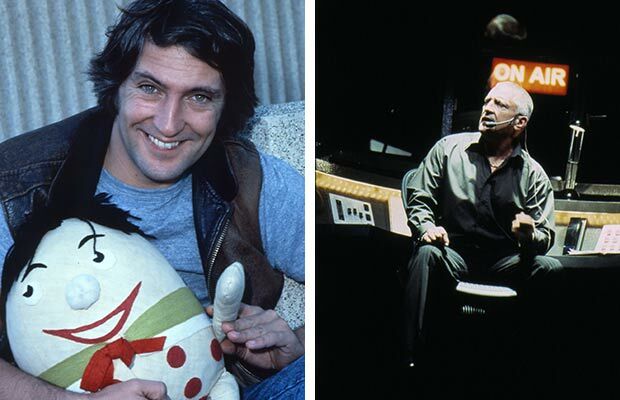 STC credits: The Cherry Pickers (2001, 2002 tour), Battle of Waterloo (2015), currently in rehearsals for The Hanging. Photo credit: Luke Carroll – ABC (left); Lisa Tomasetti © STC’s Battle of Waterloo 2015 (right) with Shari Sebbens, Guy Simon and James Slee. STC credits: No Names… No Pack Drill (1980), The Precious Woman (1980), The Man from Mukinupin (1981), Hamlet (1981), The Conquest of Carmen Miranda (1984), Navigating (1998), The Breath of Life (2003), Woman in Mind (2006). Photo credit: Noni Hazlehurst – ABC (left); Branco Gaica © STC’s No Names… No Pack Drill 1980 with Mel Gibson (right). STC credits: The Vertical Hour (2008), The Crucible (2009), The Mysteries: Genesis (2009), Vs Macbeth (STC and The Border Project co-production, 2010), Oresteia (2010), The Comedy of Errors (2010), Leviathan (2010), Before / After (2011), Blood Wedding (2011), Money Shots (2011), A History of Everything (2012, 2012 tour), Look the Other Way (STC and BYDS co-production, 2012), The Other Way (2013), Boys will be boys (2015), The Golden Age (2016). Photo credits: Zindzi Okenyo – ABC (left); David Wilson © Vs Macbeth 2010, co-produced by STC and The Border Project (right). STC credits: A Midsummer Night’s Dream (1997), The 7 Stages of Grieving (2002), Mother Courage and Her Children (2006), The Lost Echo parts 1, 2 (2006), The Bourgeois Gentleman (2006), Tales from the Vienna Woods (2007). Photo credits: Deborah Mailman – ABC (left); Heidrun Löhr © STC’s The Lost Echo, pts 1, 2, 2006, with the chorus of NIDA 2nd-year students. STC credits: The Fields of Heaven (1983), Into the Woods (1993), Coriolanus (1993), The White Devil (2000), Democracy (2005), The Cherry Orchard (2005), Waiting for Godot (2013). 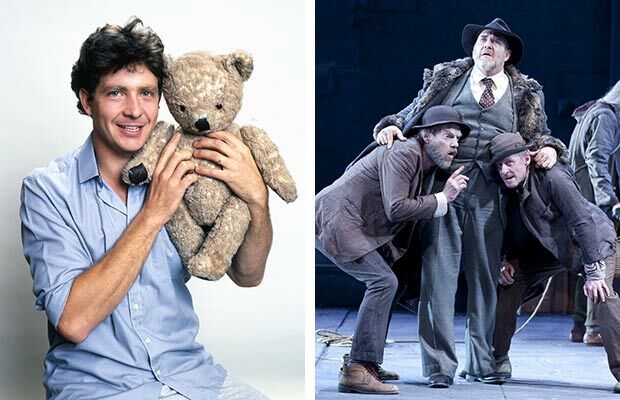 Photo credits: Philip Quast – ABC (left); Lisa Tomasetti © STC’s Waiting for Godot 2013 with Hugo Weaving and Richard Roxburgh. STC Credits: Gallipoli (2008), Deep Suburbia – Leviathan 2 (2011), The Secret River (2013, 2013 tour). 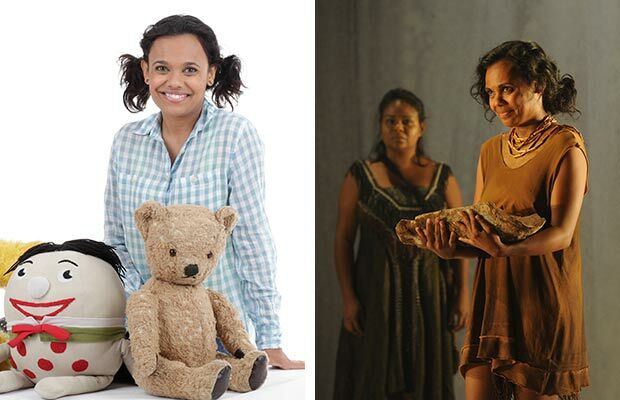 Photo credits: Miranda Tapsell – ABC (left), Heidrun Löhr © STC’s The Secret River 2013 with Ursula Yovich (right). Photo credits: John Waters – ABC (left); Heidrun Löhr © STC’s Influence 2005.